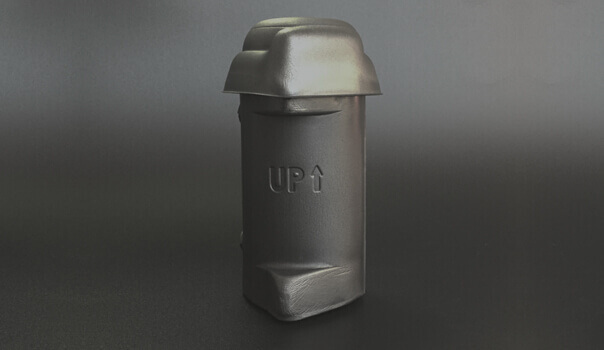 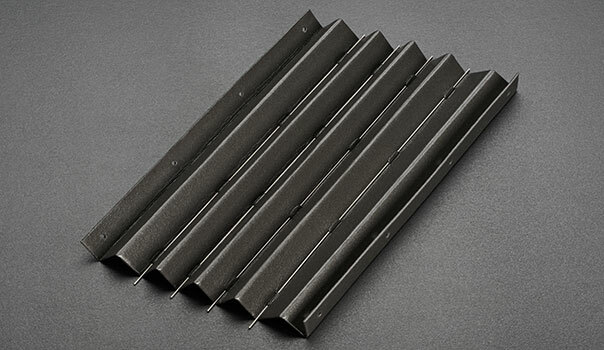 Fabricated and molded foam components are used in an array of industrial applications. 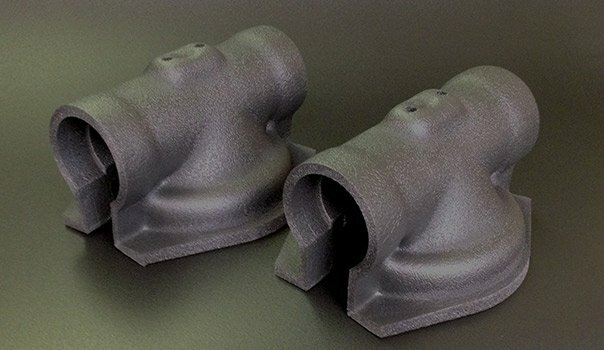 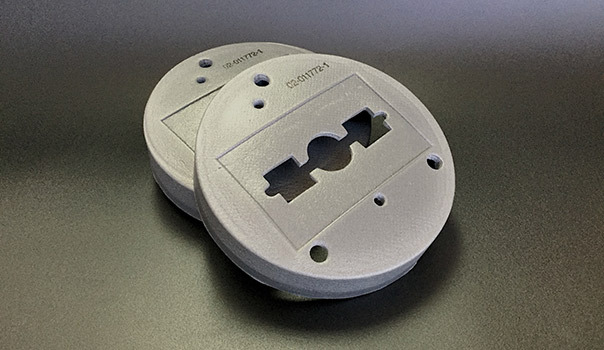 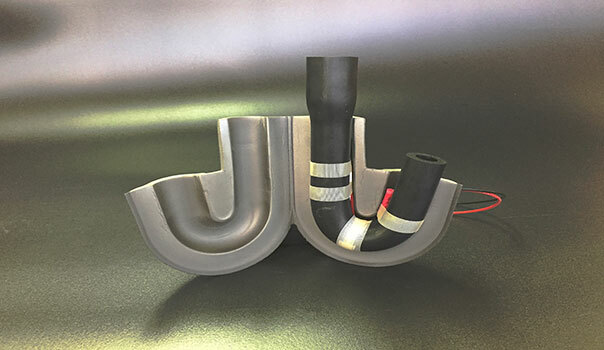 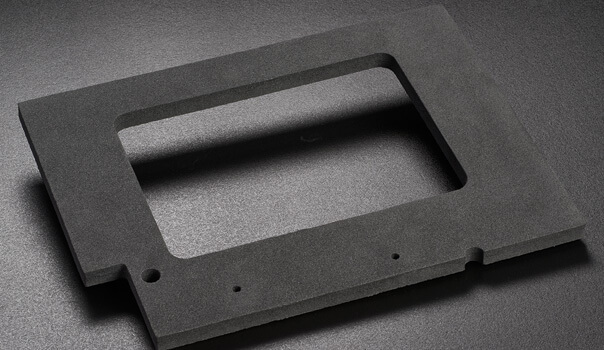 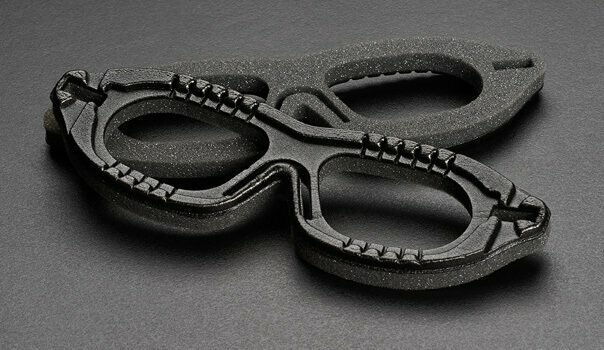 Custom foam components are utilized extensively in a diverse range of industrial applications from simple die-cut gaskets to complex molded foam bellows used in 3D printers. 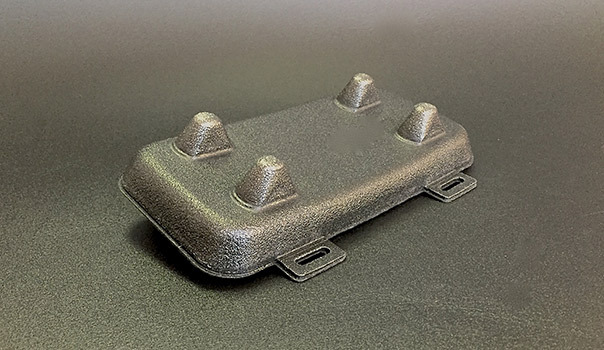 FLEXTECH’s custom engineered and fabricated foam components are used for acoustic and thermal insulation, filtration components, vibration control and protective packaging. 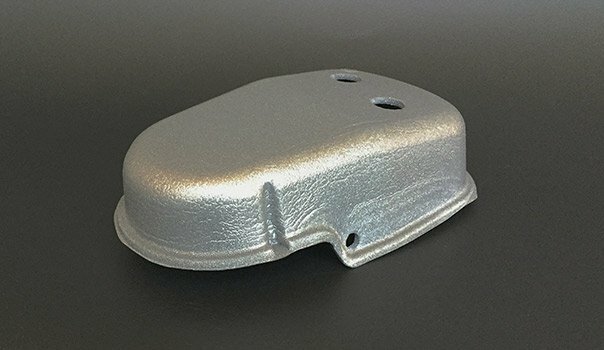 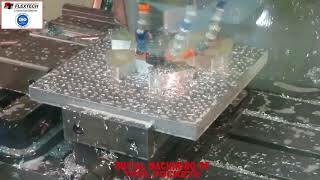 Each unique component is engineered and then manufactured precisely to our customers’ specifications. 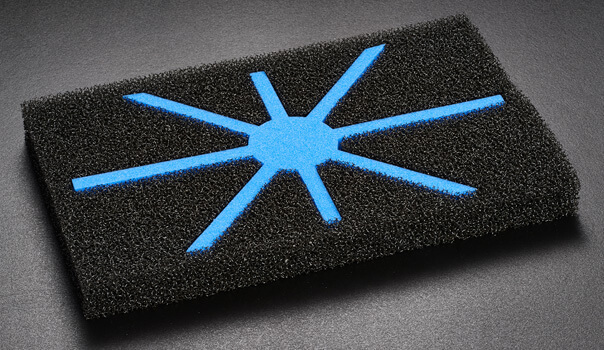 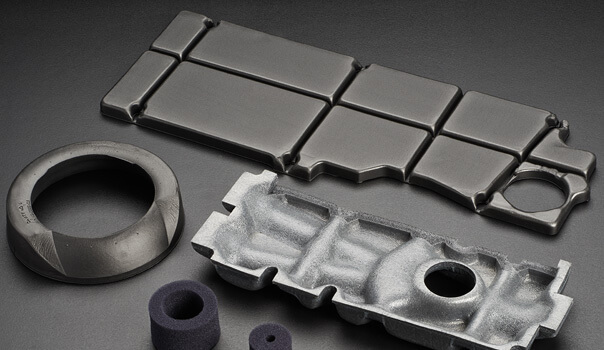 If you have an industrial application that requires a custom foam component, please contact FLEXTECH. 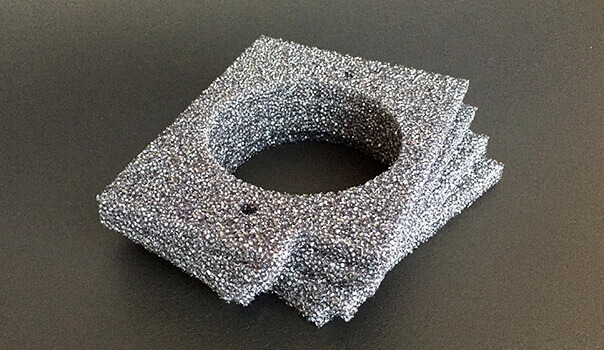 We have more than 22 years of experience engineering foam solutions for industrial applications of all types. 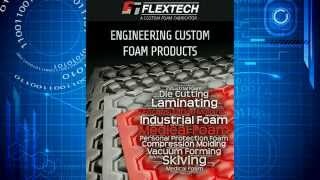 FLEXTECH is a total solutions provider of engineered foam components for original equipment manufacturers (OEM’s). 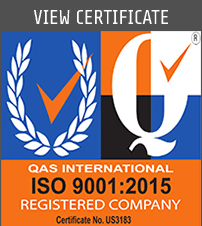 Our experienced and professional team members will work closely with you to fully understand the requirements of your application. 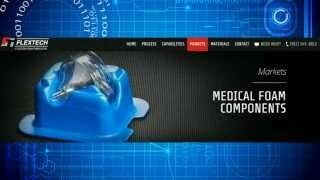 A thorough understanding of the application allows us to design a solution that is functional and cost-effective. 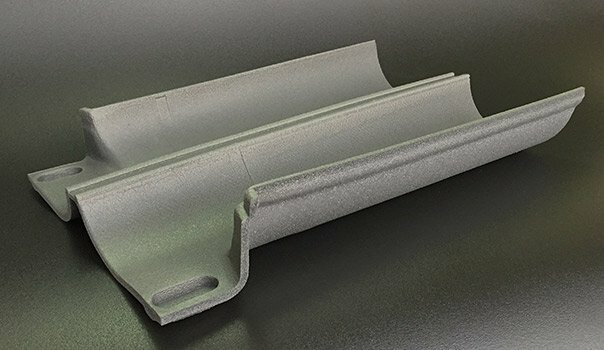 We will determine the appropriate manufacturing processes, suggest suitable materials, and then engineer a custom foam solution. 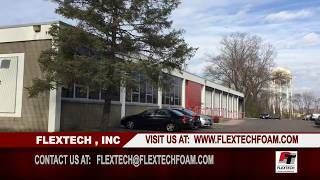 If you have a need for an industrial foam solutions provider or want to learn more about how foam components can be used in industrial applications, call the experts at FLEXTECH at (952) 345-0012 or contact us today.